Don't know about that new grill work. Looked Dodgy to me at first. Last edited by focsle; 05-11-2017 at 01:24 PM. I also have mixed emotions on the appearance ... conflicting styles between lights and grill. 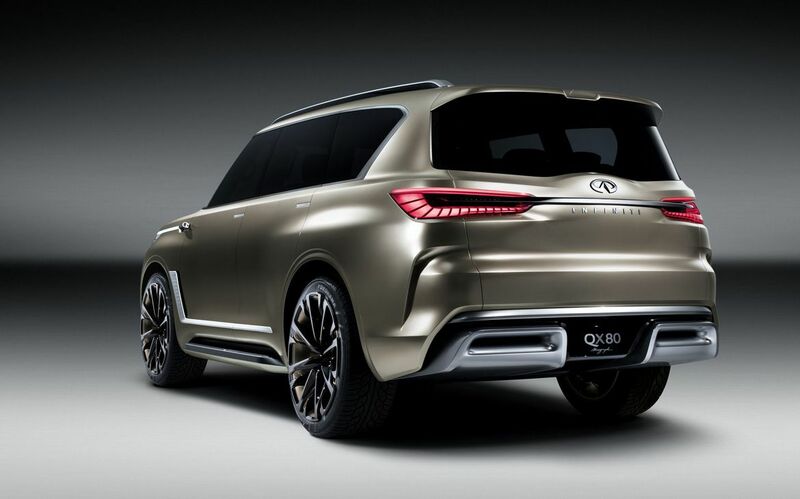 Here is the new first sighting of the new Infiniti QX80. I saw this on Instagram. Don't know how reliable it is. What do you guys think of the new redesign? 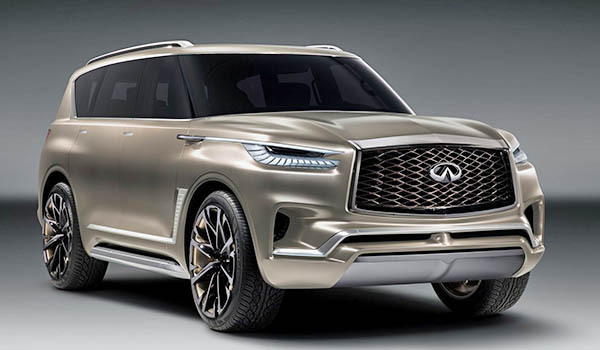 Very much looking forward to this redesign for the 19 QX. I'm a little disappointed they aren't updating the powertrain but... I'd love to see an XL sized version too. So it is nothing like the Monograph they have been teasing about on youtube? Last edited by PetitFrereArmada; 10-13-2017 at 07:27 PM. wont have those nearly invisible pillars though. Pics are out. I very much like the new front end and the rear end improvements are fine too. But very underwhelmed by the interior modifications. Sorry but increasing the size of the DVD screens by one inch isn't impressive.